The museum follows the evolution of Ms. Gray’s architectural works, often inspired by her tumultuous relationship with Le Corbusier. Particularly outstanding are the Villa E 1027, in collaboration with Jean Badovici, and the Tempe A Pailla, both classified as Historic Monuments. 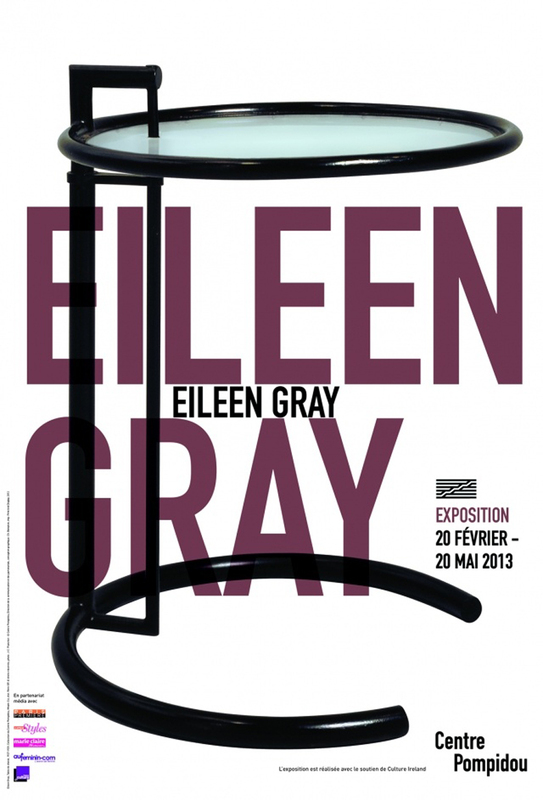 This exhibit enhances our understanding of Eileen Gray’s progression from Art Deco towards a resolutely more modernistic approach. The Villa E 1027 is being restored under the supervision of Pierre Antoine Gatier, ACMH, IGMH, and 1991 RMH Fellow, with the financial support of Lafarge. From 4th to 11th April 2013. 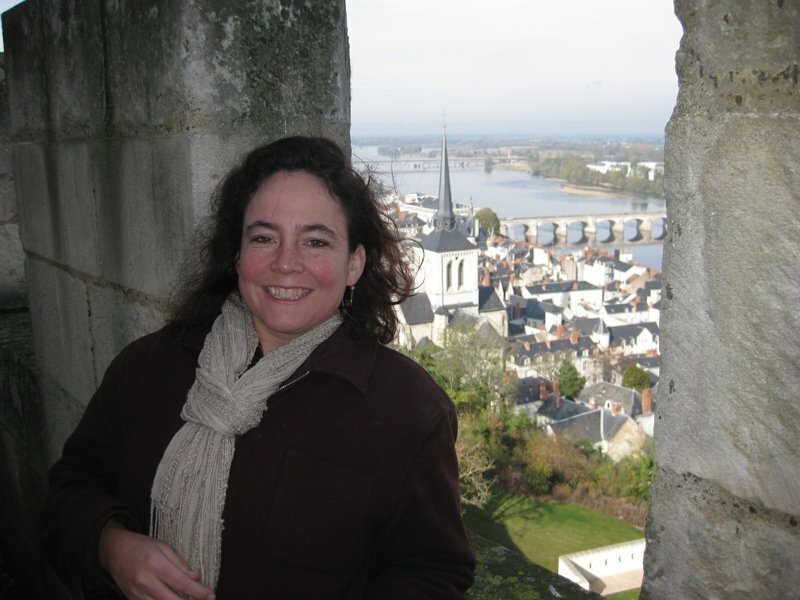 RMHF “Series de Prestige” Lectures.